Online Reputation Management For Your Business - InsideOut Solutions, Inc.
Internet Marketing Weekly: Why it’s important to monitor your Bed and Breakfast’s Online Reputation. 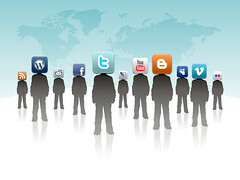 We are living in a world dominated by fast moving information, real time data and social media. We are receiving higher volumes of information at a quicker rate then ever before. This new explosion has created a very unique issue for small business owners. How do you stay up to date with everything that is being tweeted, tagged, liked, blogged, G+, checked in, reviewed, reported on and pinned (whew, try saying that 3 times quick). In this post, I’m going to show you a few simple tricks. Along with 2 tools to make Online Reputation Management easier, and a little less time consuming. So What is Online Reputation Management (ORM)? ORM is the practice of monitoring the Internet reputation of a person, brand and business. With the goal of addressing and mitigating both positive and negative mentions. For most businesses, monitoring your Online Brand and helping to build a positive outlook is the most important function. No business is perfect and no one is ever satisfied a 100%. Your going to face situations were customers or guests aren’t happy. On the other side of the token, you will have customers that rant and rave about how perfect you are. Both of these factors need to be monitored and treated equally. With the unhappy online customers you must engage and mitigate. With happy online customers engage and be thankful. When people look across the many outlets of information they aren’t looking for you to be perfect. They are looking for how you react, and how you treat your consumer (happy or not). Using Google Alerts to Make Your Life Easier. Google Alerts will become one of your true allies in the ORM battle. It’s a free tool that will allow you to set up a number of different search queries that will notify you anytime your brand is mentioned. A great tip is to add not only your brand name but to also add any geographical terms for your area. For example, Sequim Washington Bed and Breakfast that way you can also start to see other business in the area that are being mentioned or covered. You then can start to measure your online reputation against others in your market. Sites like Facebook and Twitter never sleep. They are moving 24 hours a day, 365 days a year. So staying up with all the happenings is a tough task for those who require sleep. Luckily, there are some great tools out there that can help you to get ORM results quickly across a large number of sites. 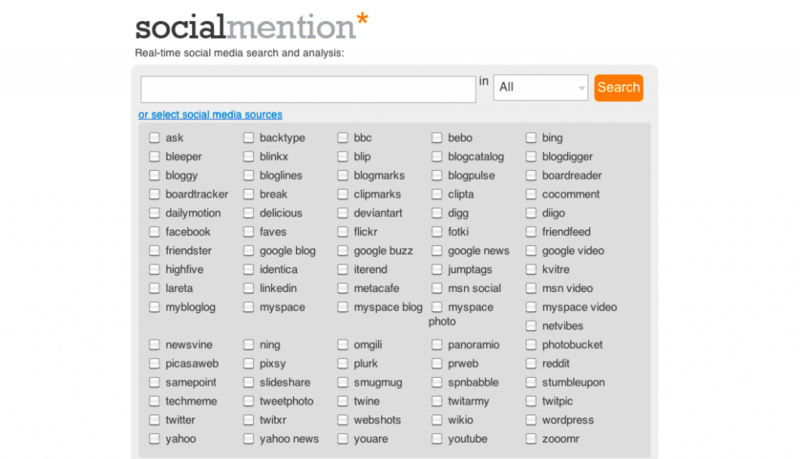 Much like Google Alerts, Social Mention will become something to lean on more and more. This program works very similar to Google Alerts, except you have the ability to reach deep into all the social network platforms. I hope you can find a way to use these two great free tools. These tools should help keep you in the loop and speed up the rate in which you can gather information about your brand. Please contact us if you need any further details on this topic. With never ending growth of Social Media, and more advancements in technology coming. Staying on top of your online brand reputation will become more important everyday.